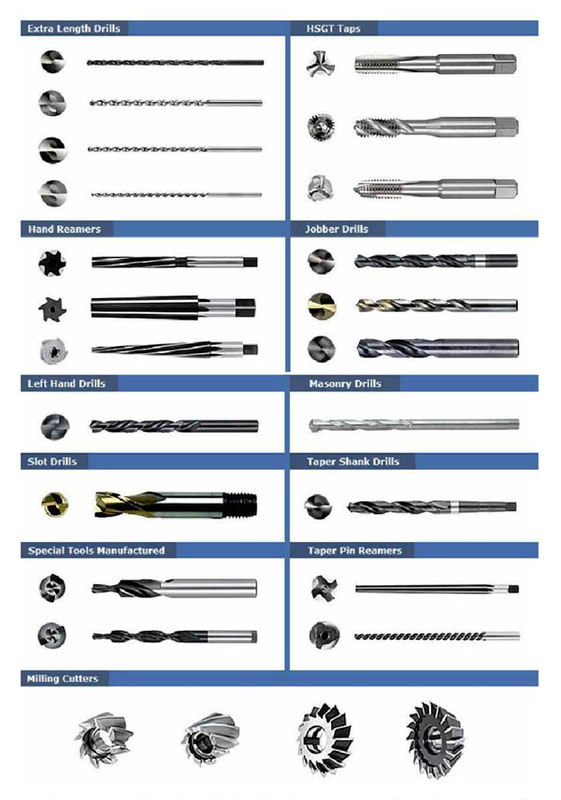 Senko group provides regrinding and Titan-recoating services to turn your used dull tools into sharpened tools. 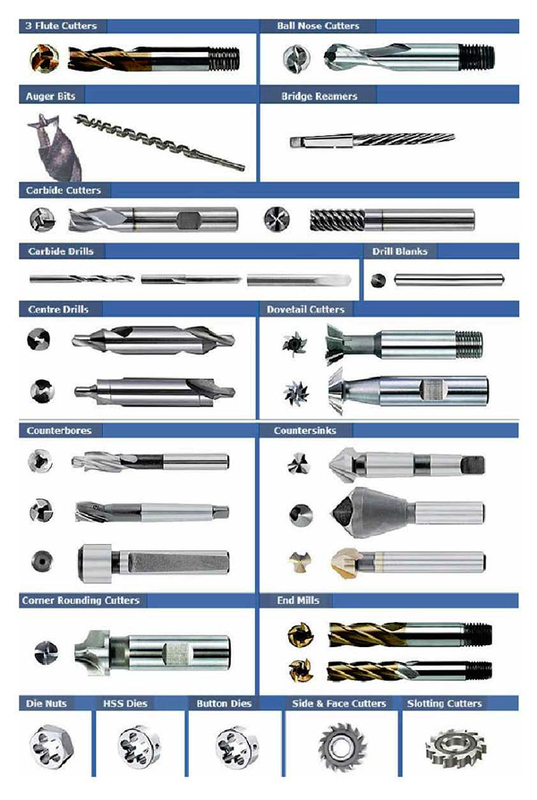 Senko sales staff will take care of your tools to regrind or Titan-recoating. 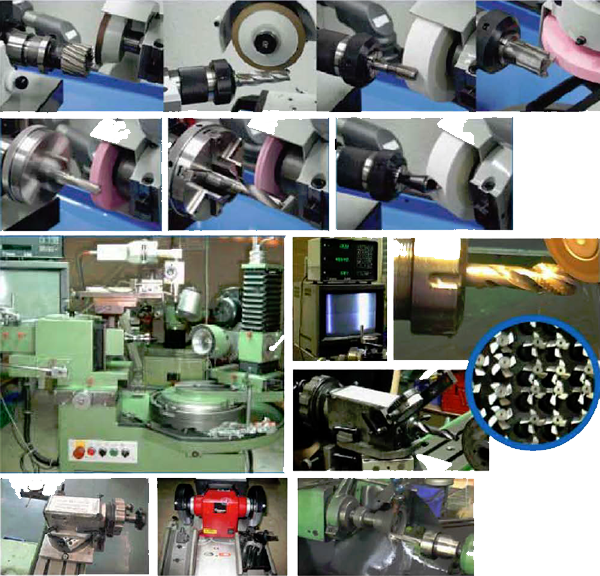 Our workshop offers regrinding-service for Diameter 2.0 -40.0 mm for materials as below.